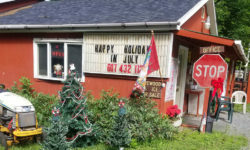 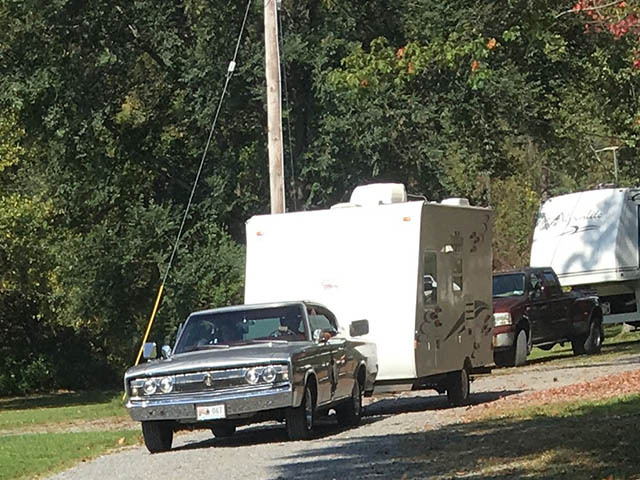 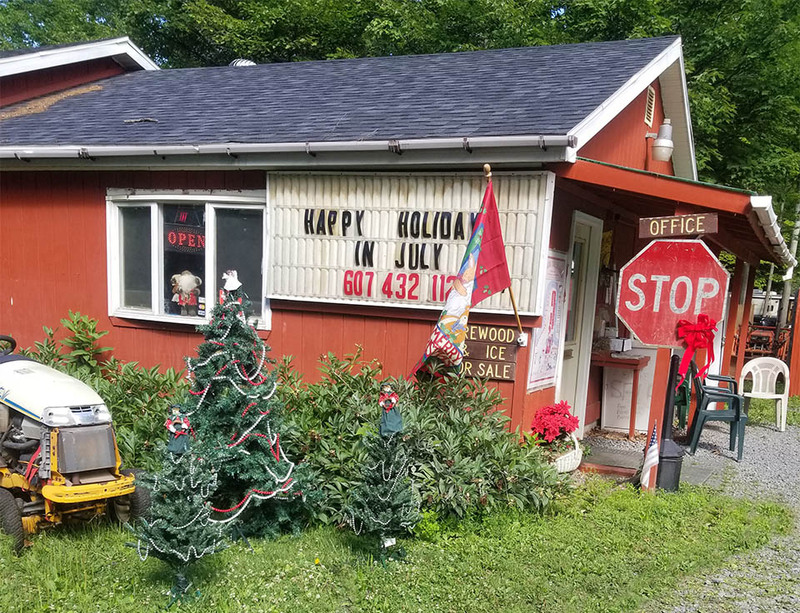 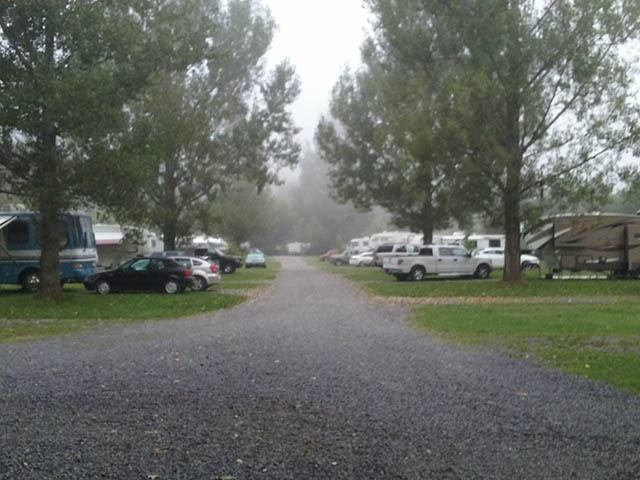 Susquehanna Trail Campground is located in a country setting in Oneonta, NY. 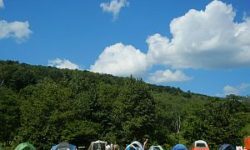 Cooperstown attractions are minutes away including Cooperstown All Star Village which is only 1 mile from the Campground. 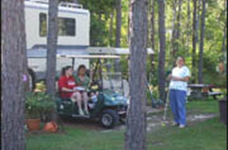 The campground features in-ground swimming pool, playground, volleyball, horseshoes and more. 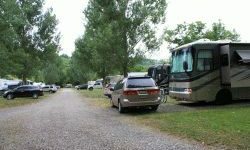 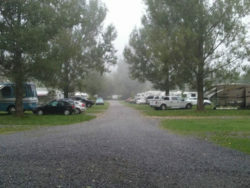 The back of the Campground features large RV sites in a quiet setting. 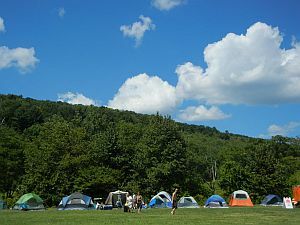 A large tenting area is located in the woods and group tent sites are available. 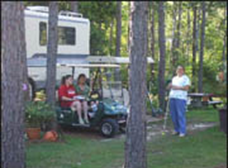 We also have a Rental Cabin available.